Directions Wet face and squeeze cleanser into hands. Apply to face and massage gently, avoiding contact with the delicate eye area. Rinse thoroughly. If you experience dryness or irritation, use less frequently. 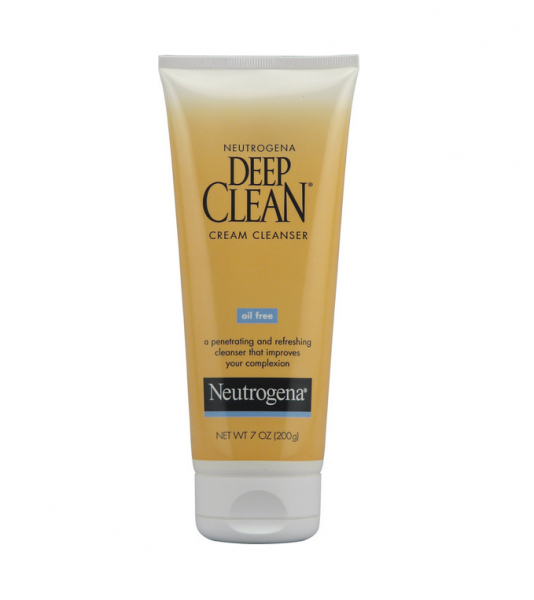 Uses Cleans so deeply and thoroughly that it improves the look and feel of skin. 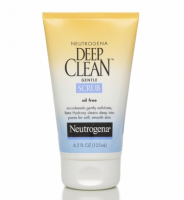 Skin is left refreshingly clean with no pore-clogging residue. 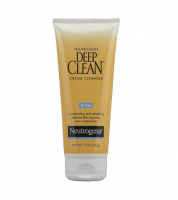 Your completion looks fresh and healthy; feels smooth and soft from deeper, more thorough cleansing. 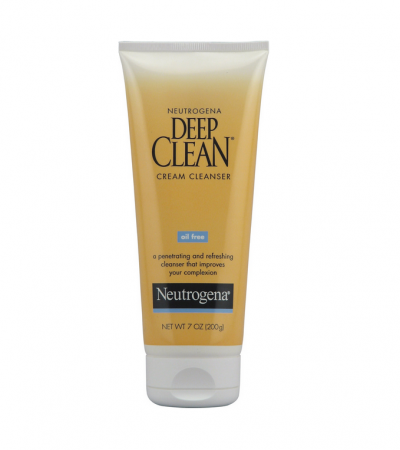 This clean-rinsing, daily cream cleanser contains beta hydroxy to penetrate deep into pores, dissolving dirt, oil and make-up. 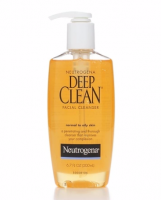 It also removes dead surface skin cells that can dry, roughen and dull your complexion. Softer, fresher skin will emerge. Oil-free. Won't clog pores. Dermatologist tested.